Get set for fun in the sun when you visit Sun Shine State Florida. 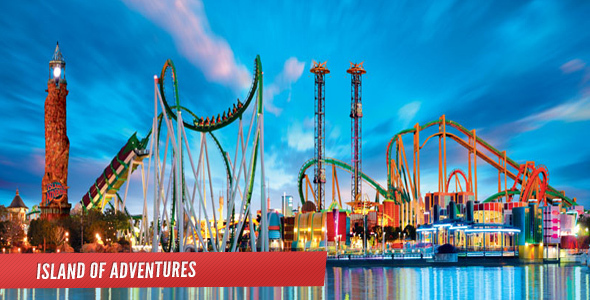 Itinerary set for fun in the sun which is available 12 months a year in Florida. Yet there is more than sunny skies to head to Florida. Leisurely pace program starts in Orlando with Universal Studios and Walt Disney World theme parks visit. 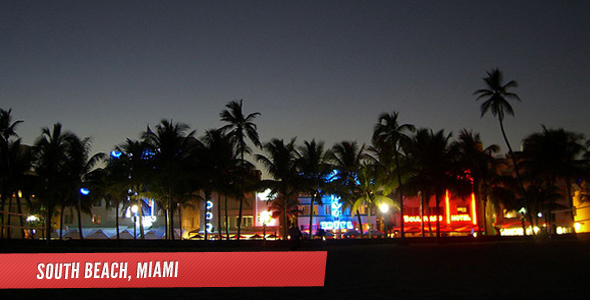 Second stops is multicultural megalopolis Miami. This is a fully customizable base itinerary that can be customized to fit your objectives and budget—whether. 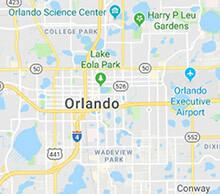 On arrival at MCO Orlando Internation Airport group transfer service takes the group to their grand hotel which is located in heart of attraction. At 7 p.m., gather at the hotel with your guide for a delicious dinner at the hotel’s restaurant. In the morning we go behind the scenes, beyond the screen, and jump right into the action of your favorite movies at Universal Studios®. We’ll enjoy themed dining and shopping. 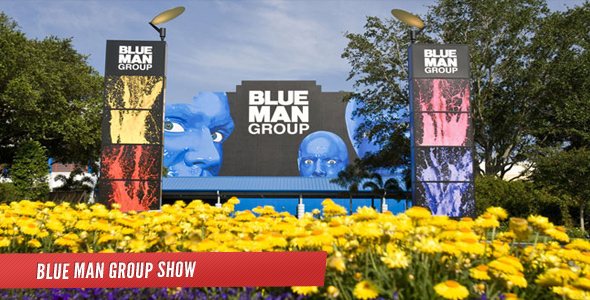 From entertaining shows that take you behind the scenes of the movie-making process to state-of-the-art rides that make you part of the action. In the afternoon we take an unforgettable journey through the uniquely themed islands of Universal’s Islands of Adventure® where the world’s most cutting edge rides, shows and interactive attractions bring your favorite stories, myths, cartoons, comic book heroes and children’s tales to life. Dinner at City Walk Universal Studios®. After dinner our seats are reserved for famous Blue Man Show. 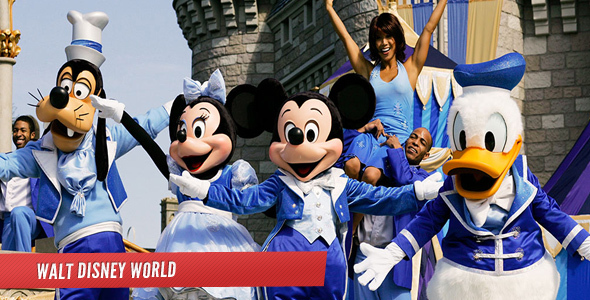 Mickey invites us to join him and celebrate the magic of dreams, while we are in Orlando. We are going to meet with Mickey and his friends Minnie, Donald Duck at Magic Kingdom in the morning. Then, we head to another world in Epcot theme park, creativity is encouraged, imagination is celebrated and countries are united. Be amazed, inspired, enlightened and entertained! Do you love animal? Join the ultimate animal adventure at Disney’s Animal Kingdom. More than 1,700 animals representing 250 different species. Get up close to a variety of spectacular and majestic animals in their backstage habitats. Talk with animal keepers as you visit the Animal Nutrition Center. Later in the afternoon, we are moving on to another part of the Walt Disney World’s Hollywood Studios theme park. 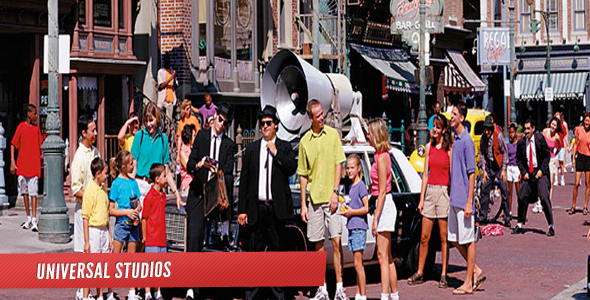 Park offers behind-the-scenes glimpses of Hollywood-style action with live shows, thrilling attractions, backstage tours and special events that only happen in this Disney Park dedicated to entertainment. 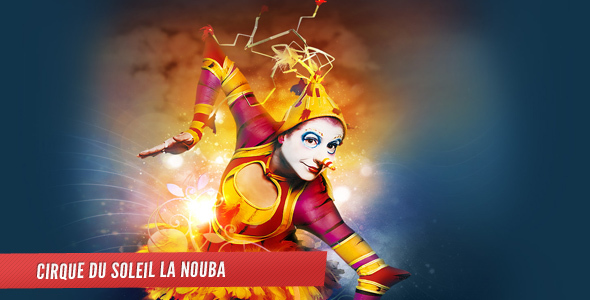 A high-energy Cirque du Soleil classic La Nouba Show is our last activities in Orlando. 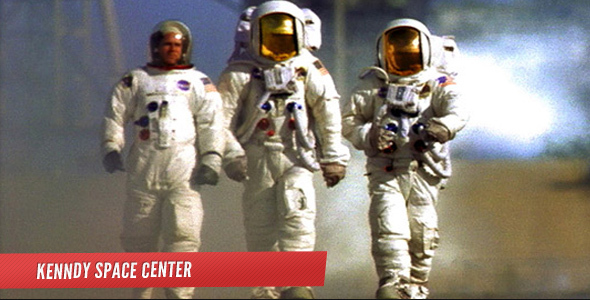 Orlando vacations aren’t complete without a trip to Kennedy Space Center Visitor Complex. One of the most popular Orlando attractions and theme parks, NASA’s launch headquarters is the only place on We take a tour launch areas, meet a veteran astronaut, see giant rockets, train in spaceflight simulators, and even have a lunch with an astronaut. Later, drive south Cape Canaveral to one of the elegant hotels of South Beach,Miami. Enjoy the rest of the day at South Beach. Begin our day with an insightful panoramic tour of Miami which stops Downtown Miami, Star Island, Little Havana, Coconut Grove, Design District. Tour ends Lincoln Road where home to a variety of shops, restaurants and attractions. We will enjoy the afternoon at Everglades National Park with an airboat ride and tour. Evening, get ready for dinner cruise at luxury yacht by the most exceptional views of Miami. Key West is known for its clear blue waters, sun-filled skies, and laid-back attitude. On your way to Key West you’ll cross 42 bridges, including the famous Seven Mile Bridge, whose film credits include True Lies, 2 Fast 2 Furious. We will also hop 32 islands before reaching Key West to experience its Caribbean atmosphere, complete with street artists, outdoor cafes and restaurants. During our visit be sure to check out the Hemingway House and Mallory Square by the historic waterfront. Our amazing Florida trips comes to an end after breakfast. Departure transfer to Miami International Airport.